You’ll gain applied knowledge through real work with assigned industry clients and by the end of the programme, you will have developed into a strong and confident business professional. Entry Requirements The minimum entry requirements for the programme are:A second class honours grade 1 honours degree in a Business discipline, or an equivalent international qualification.If you have achieved a second class honours grade 2 honours degree in a Business discipline, you may still obtain a place. This will depend on the availability of places. You may be invited for interview.If, as is normally the case, demand from qualified applicants exceeds available places, applicants will be ranked for admission purposes on the basis of prior academic performance and, where relevant, performance at interview. 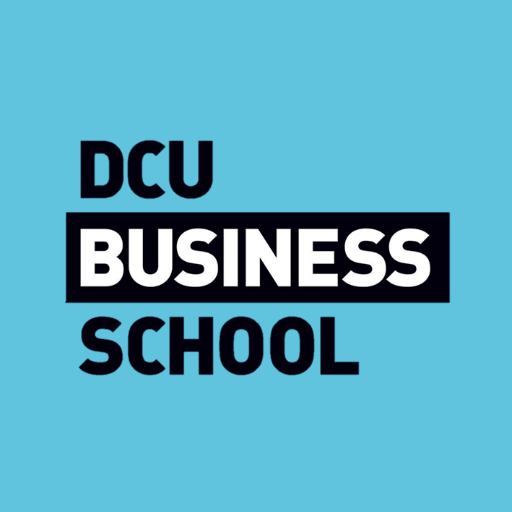 Candidates who have not received their degree results by the application closing date may receive conditional offers.This programme accepts students who have successfully completed the DCU Pre-Masters International Foundation Programme (IFP).All courses are delivered through the English language but applicants should have sufficient language competency to enable them to pursue their studies in their chosen host countries where English is not the native language. Evidence of an acceptable TOEFL score, or equivalent standard, is required. Carear Path Graduates are expected to be strong strategic thinkers and formulators of high level directional plans and thus are attractive to large organisations seeking strategy management or consultancy. Coupled with their primary degree, graduates of the M.Sc. in Management (Strategy) will be part of a specialised and valuable select group of graduates with a strategic comprehension and knowledge skill set specializing in strategy.The career path of a graduate of the programme would ideally be suited to senior management at a strategic level within an organisation or independently at a consultancy firm or as an entrepreneur.